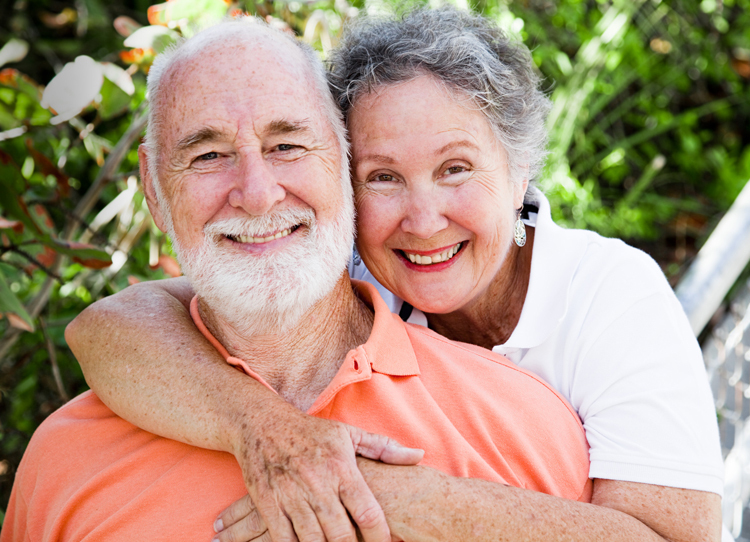 Some people think that it is natural to lose your teeth as you age, but that does not necessarily have to be the case. In fact, it is entirely possible to keep your teeth for your entire lifetime. As you get over the age of 50, though, it is good to be conscious of the fact that certain dental problems seem to become more common. Tooth decay is definitely an issue that is common in those over the age of 50. An unfortunate reality is that the root of your tooth becomes softer as you age, and if it becomes more exposed due to gum recession, it is at a higher risk of decay. Old fillings also have a way of developing decay around them. Bacteria and plaque manage to sneak into tiny little cracks that have been caused over time, making those areas more vulnerable to tooth decay. That is why it is important to brush your teeth two times a day with fluoride toothpaste, along with flossing at least once a day. Dry mouth is another issue that tends to become more common as we age. One of the reasons for that is that dry mouth is a common side effect of medications, and older people are more likely to take several medications. Long-term smoking can also have a drying effect on the mouth. Saliva helps prevent demineralization and also naturally washes away some of the plaque and bacteria that form in the mouth. Chewing sugar-free gum can help, and if that does not do the trick, there are prescriptions available. If you do end up losing your teeth, there are tooth replacement options available. Replacing your teeth is generally much better than doing nothing at all about it if you start losing teeth. If you would like to find out more about your tooth replacement options, contact our expert in full and partial dentures to schedule a consultation.